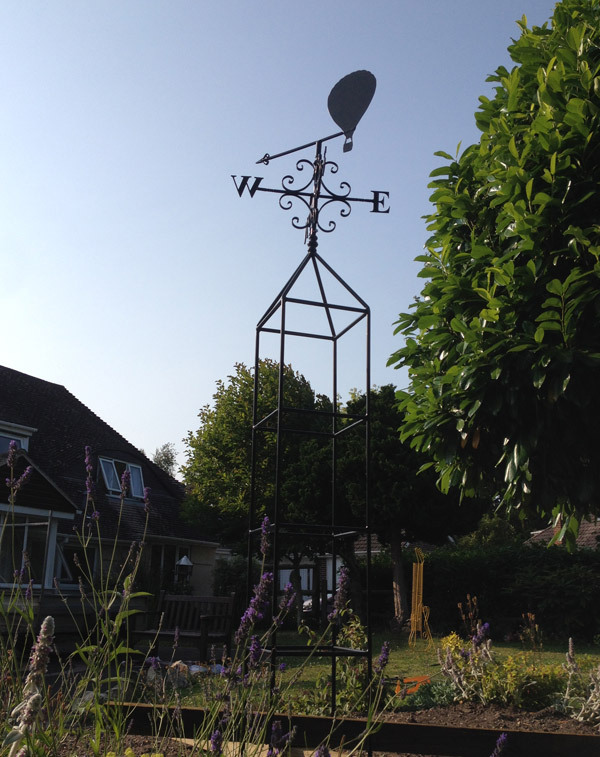 Every piece of work is galvanised in order to help prevent rust, and either hand painted or powder coated, creating a weather proof finish. 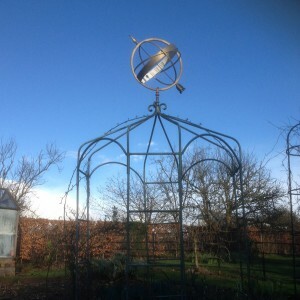 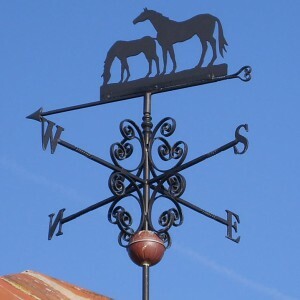 Weather Vanes are available in a range of designs and colours. 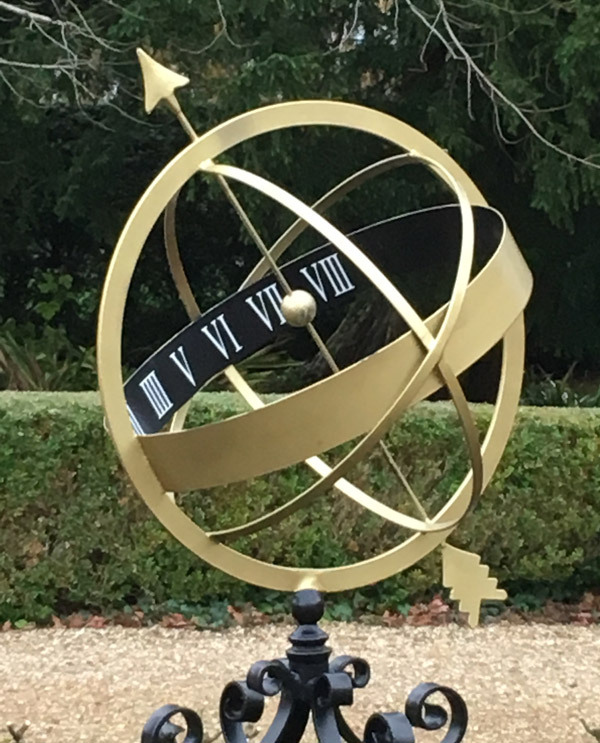 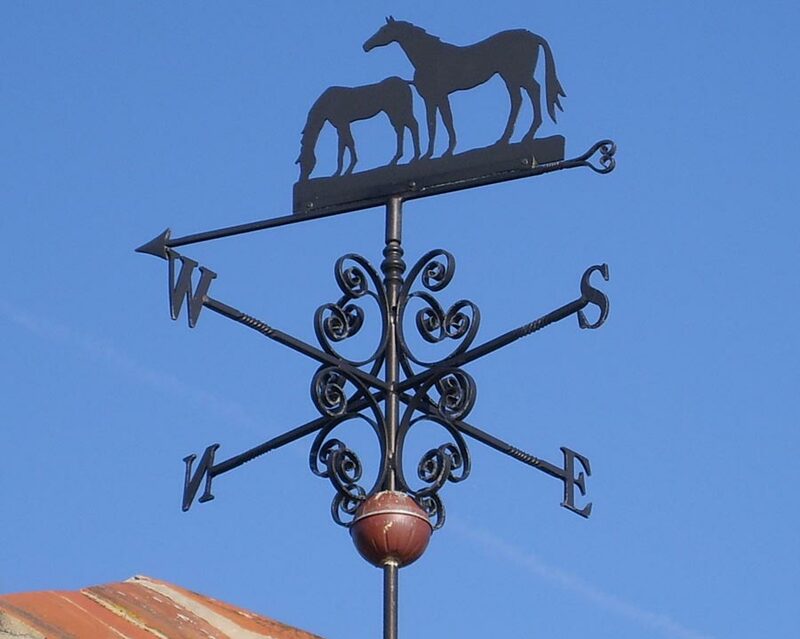 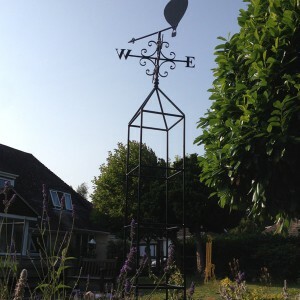 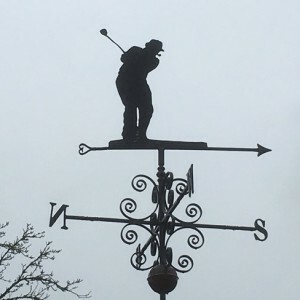 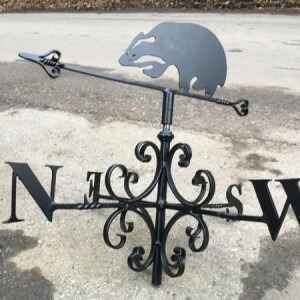 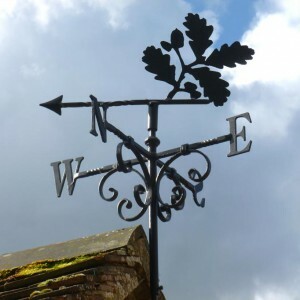 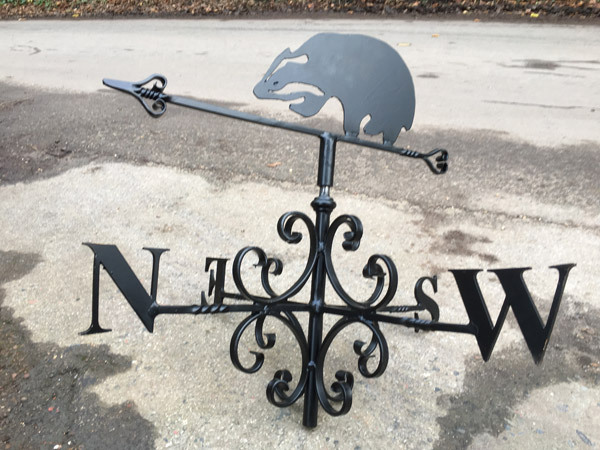 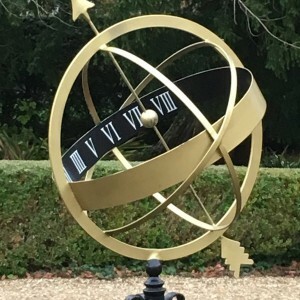 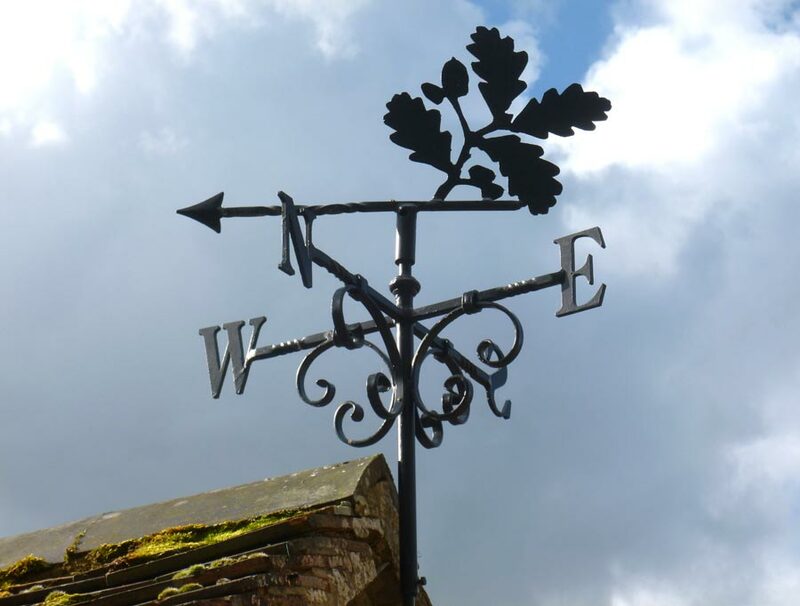 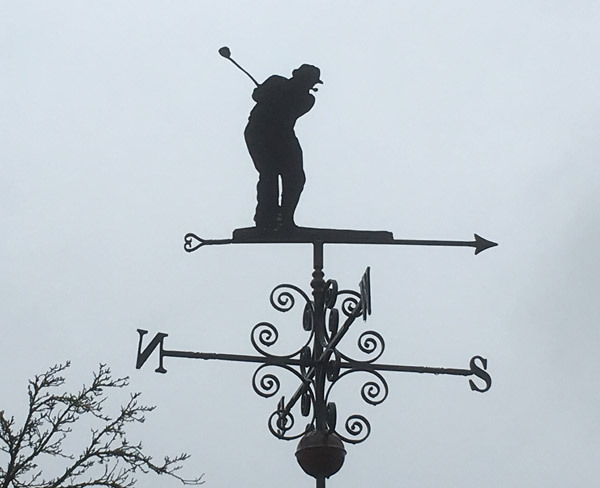 Abbott Street Forge is based in Wimborne, Dorset and many examples of Weather vanes has been for clients across Bournemouth and Poole, as well as Hampshire, Wiltshire and the New Forest.